One of the advocacy campaigns of Bantay Bata 163 which geared towards the prevention of child abuse is the community outreach program which started on 1998, a year after the launch of Bantay Bata 163 Hotline where one can directly report a known child abuse case. The community outreach program was created due to the bulk of calls received at Hotline 163. With the rise of the said project, the intention is to educate and to give public information to the community. It provides opportunities for parents and children to engage in focus group discussions, lectures and fun filled activities. It aimed to raise the awareness of the children and their parents about children’s rights and responsibilities. Moreover, promoting a non violent parenting is being emphasized. Over the years, Bantay Bata 163, conducted COP’s nationwide in Luzon, Visayas and Mindanao. 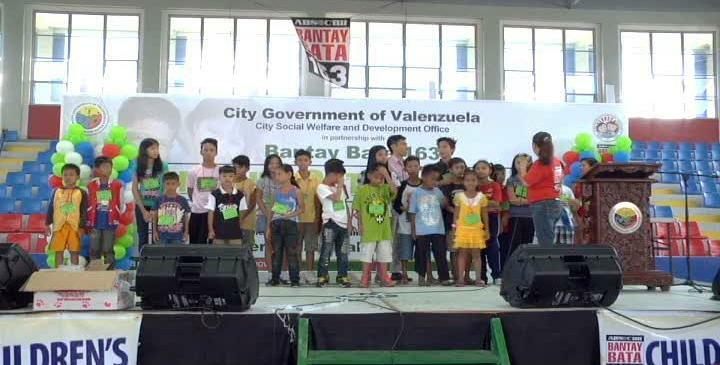 This year, Bantay Bata 163 conducted the community outreach program in Valenzuela City in partnership with the local government of Valenzuela. This was made possible through coordination with the head of the City Social Service Department of Valenzuela, Ms. Dorothy Evangelista. This project was realized through the support of Mayor Rex Gatchalian. The outreach project was funded by the City of Valenzuela and the implementation was a collaborative effort of Bantay Bata 163 and the City Social Welfare Service of Valenzuela City. This was held at Valenzuela Astrodome. A total of 404 parents attended the parenting effectiveness session which was facilitated by Ms. Evelyn Valencia, manager of BB 163, and a total of 844 children were gathered for a simple children’s rights orientation. This was facilitated by JP Moreno and Bryan Acebedo, BB Child rights advocates, Princess Vagilidad and Rosalie Balotro, both social workers of BB 163. Thereafter, children’s activities follow which then gave enthusiast to children who showed their talents in singing and dancing. Prizes and other surprises overflowed the event for the children. The parents who attended the effective parenting session affirmed their understanding and appreciation on the topic of positive discipline and this comprised 99% of the attendees. Those who affirmed the helpfulness of the guidelines of positive discipline on dealing with their children were 98 – 99 %. The parents enjoyed the almost two hour session. Their appreciation could be evidently seen on their faces as they actively participated during the lecture – discussion. 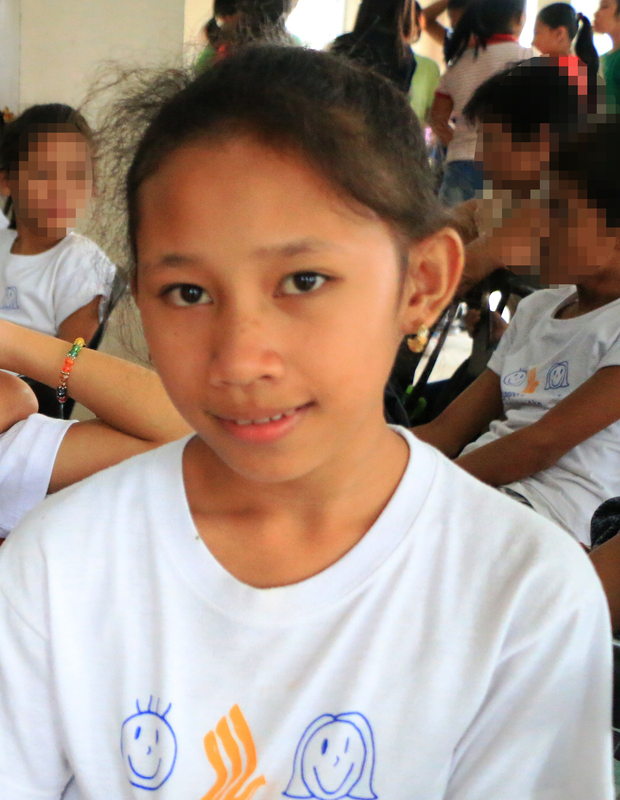 For the children’s activities, 96% affirmed their appreciation on the activities that was conducted while 92-93 % affirmed their understanding on their rights and responsibilities. The constituents of Valenzuela City who attended this event were given delightful treats, as the children enjoyed the face painting activity, cotton candies, ice cream and other prizes. Each child received their loot bags and delicious meal. Their parents who ardently joined the parenting effectiveness session received some household gift items; each parent also received one grocery pack. The participants shared their excitement and joys after the event, 97-98 % affirmed their satisfaction and among the appreciations that they cited were the lecture/ discussion on parenting effectiveness, ways to discipline their children, games for the children, and orientation on children’s rights. They shared that they are happy and satisfied with the overall activities of the community outreach program. Some shared that they are hoping to have more activities like this and they were informed that this is just the start of the new partnership with Valenzuela City. It is certainly challenge for BB 163 to come up with more innovations given the request and appreciation of the participants. Indeed, the collaboration or partnership between Valenzuela and Bantay Bata 163 gave a meaningful activity for the constituents of Valenzuela City highlighting parenting effectiveness and children’s rights orientation.